The politicians are a joke! 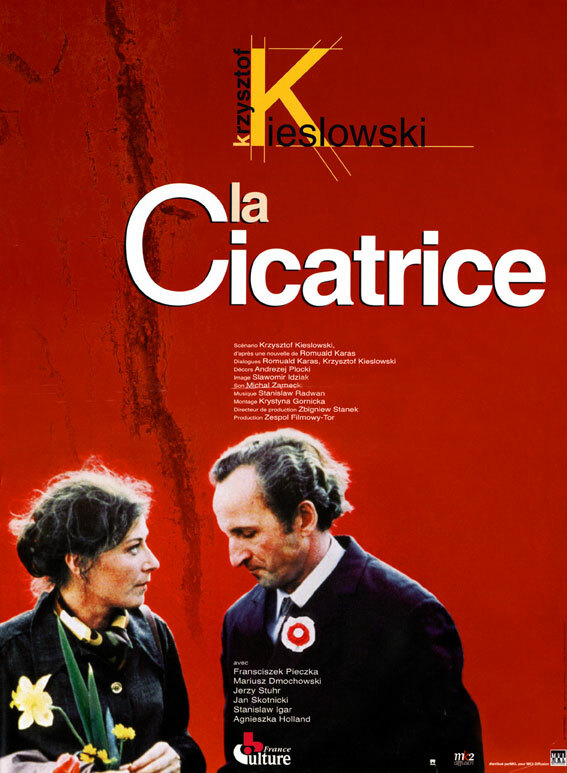 Kiewslowski's first film is an impressive study on a man who has been thrown in the deep end and put in charge of a Factory that the locals don't want. This is a very subtle and effective attack on the hypocritical left-wing power.